***BNUS Market is available from Version 2.1.0 or any later versions. 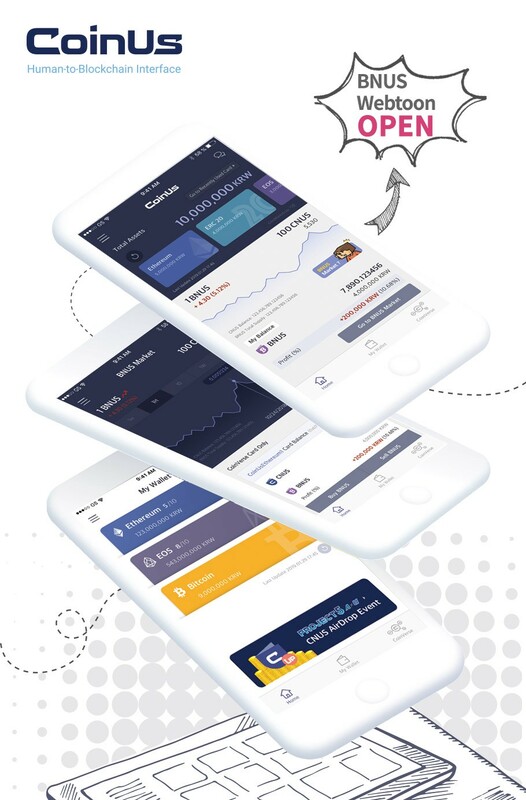 <CoinUs Hybrid Wallet> CoinUs Wallet is a hybrid solution that provides top-notch security by combining best of hot and cold wallets. CoinUs Wallet is a hybrid wallet that provides a simple and secure method to manage cryptocurrency.